Come home to a Redwood Grove! 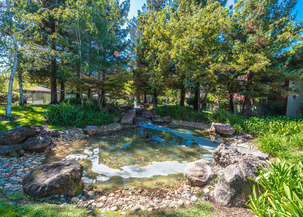 With bubbling fountains, ponds and gardens - all located in a quiet setting minutes from both shopping and major highways, Fountain Park is unique. 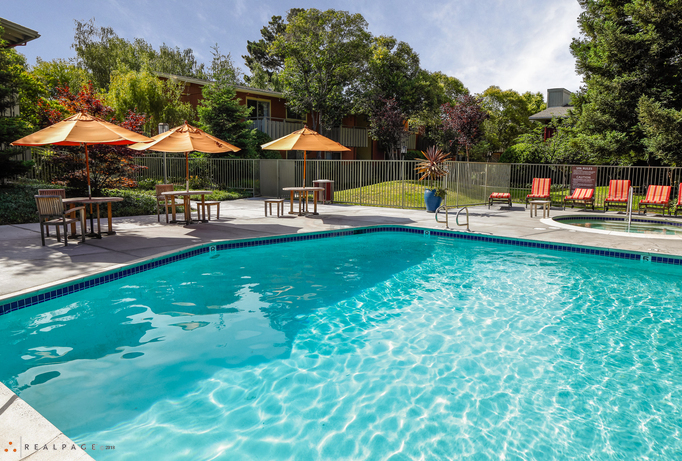 Bask in the large and lush park in the center of the property. Swim in our extra large swimming pool; relax in the spa or the sauna; enjoy a barbecue or work out in our fitness center. 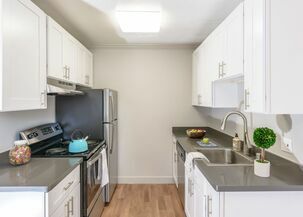 For your convenience we provide covered parking, multiple laundry facilities, patrol service and a responsive on-site manager and maintenance team to keep Fountain Park beautiful and running smoothly. Fountain Park is a perfect retreat. You can live in a park in the heart of the city. Come home to Fountain Park.